Earlier this month, Chicago Public Schools released its annual school ratings after several weeks delay. The postponement has been chalked up to CPS refining a new system to determine scores, which includes more rating levels, a new formula to compute school performance data, and the ability for the CEO to change schools’ rating at her discretion. Both the delay in publishing the scores and the controversy surrounding the new system point to a major problem with CPS’s approach: what the district needs to assess about schools is very different than what families want to know about their schools. All school districts, especially large, complex ones like CPS, need sophisticated systems to evaluate school performance, and these systems need to be continually improved. Yet, paradoxically, research over the past 20 years clearly shows that school systems undermine the public trust when they publicly emphasize these ratings as a way to inform parents. This is because an individual school’s local reputation is far more influential on parents than district ratings. This gap is made even wider when a school’s annual score fluctuates greatly year to year and when the formula used to calculate that score is too complicated and technical to be explained simply. For instance, Wendell Phillips Academy High School earned the lowest possible rating this year after having earned the highest possible rating last year. In the absence of clear reasons about how a school could go from top to bottom in one year, families grow increasingly skeptical about the district’s scoring system. Further, the CEO’s new power to change ratings at her discretion will only heighten suspicion about the ratings, not as a reflection on the CEO personally, but because it makes scores harder to explain and predict. Yet evaluating schools is vital and should draw on the district’s specialized knowledge about schools, local politics, accountability policies, and data analysis. Moreover, all the details of a rating system, from raw data to algorithms to final scores, should be published prominently on the CPS website for the public explore. But what we especially need is to separate that work from what parents want to know about schools. Families engage with the school system on the level of specific schools and individual teachers. Parents seek for their children the most supportive, safe, and effective learning environments possible, with other complicating factors, such as the length of a daily commute to school, mixed in. A better approach for CPS would be to publish annual school guides each spring, when families are most actively exploring their children’s options. These guides should be short, easy to understand, and organized by grade level so that parents can better anticipate the year ahead. Crucially, these guides should also link to online forums where parents and school staff can comment, exchange information, and discuss issues about the school. By presenting meaningful information that speaks to families’ experiences and embracing public conversation about those data, CPS can begin to rebuild trust with its communities. 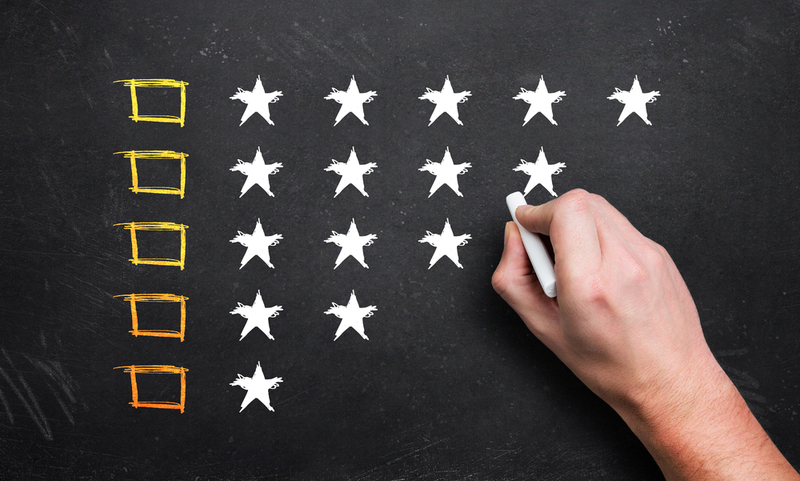 The necessary work of evaluating and rating schools should be separate and distinct because it speaks to the needs of administrators and policy makers, not families. Charles Tocci is a clinical assistant professor of education at Loyola University Chicago. He works closely with CPS through the university’s partnerships with neighborhood schools. His research focuses on teacher grading and school data use.